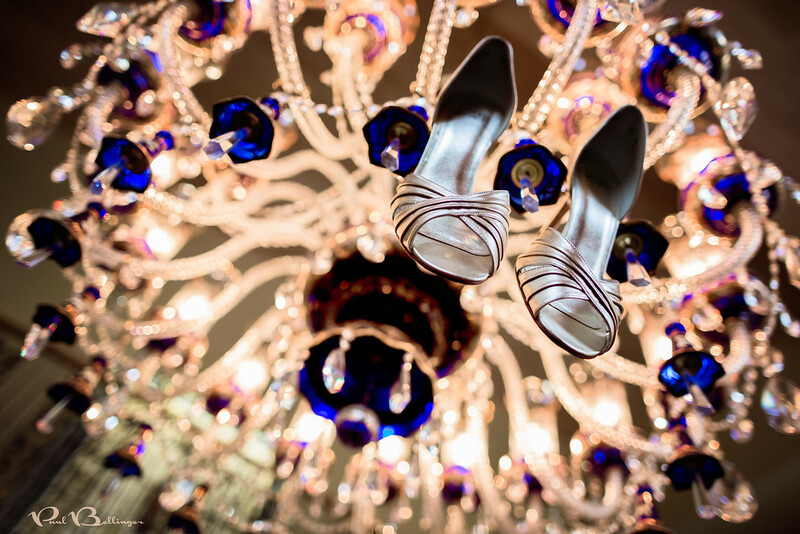 PAUL BELLINGER PHOTOGRAPHY: MONTANA WEDDING PHOTOGRAPHER - HIGH HEELS! MONTANA WEDDING PHOTOGRAPHER - HIGH HEELS! Most brides love a good photo of their heels and Lindsey was no exception. When we saw the chandelier we just couldn’t resist! The amazing Sarah Williams and I had lots of fun hanging as many bridal details as we could from this chandelier and even thought about hanging the dress from it! In the end, we were too scared to break the chandelier. So far this is my favorite wedding detail shot. It’s important to capture all of the little details that brides care about, like the rings, the dress, and the heels, but it can be difficult to stay creative with it. That’s why I like working with Sarah, because we are always pushing each other to get more creative. It keeps us fresh and the clients love it! MONTANA WEDDING PHOTOGRAPHY - SUPERWOMAN BRIDE! MONTANA WEDDING PHOTOGRAPHER - IT'S A RING THING! MONTANA WEDDING PHOTOGRAPHER - BRIGHT FUTURE! MONTANA WEDDING PHOTOGRAPHER - RING BLING!